Less than 1 km. 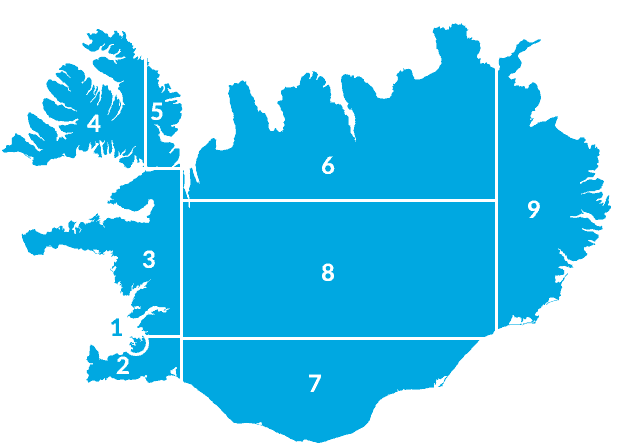 distance from the shore of Reykjavik, in the fjord of Kollafjordur are Reykjavik´s six main islands. Two of these Akurey and Lundey, inhabit puffin. 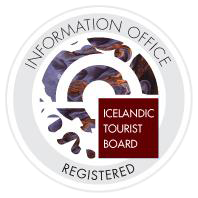 In addition to being the largest puffin colony, Akurey island also inhabits cormorants, black guillemots and eider ducks.